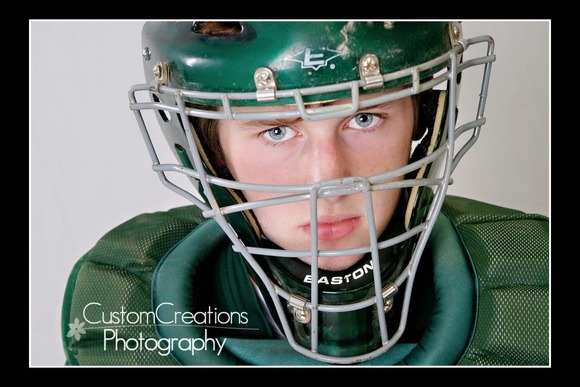 Andrew is a senior at Edina High School and came in this past week for his senior session. 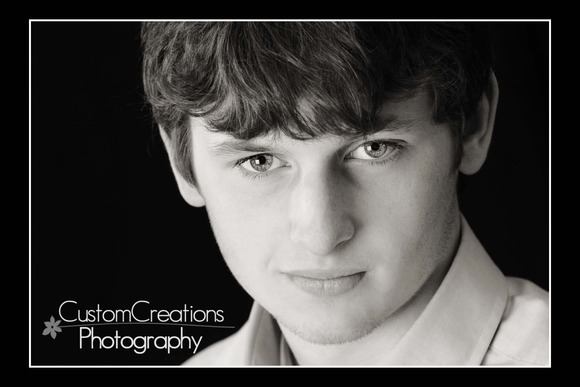 He is going to be a Senior Model Rep for me, and I am going to put him hard-to-work recruiting his friends!! 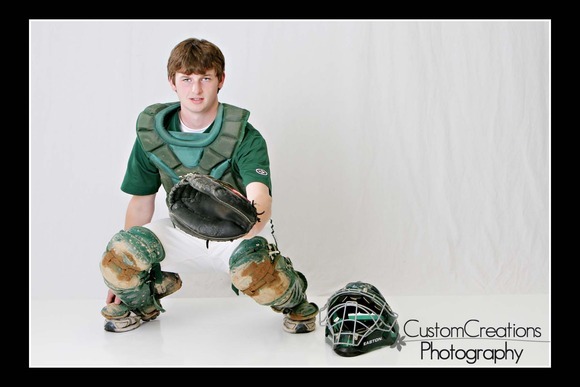 He is a Varsity Baseball player so of course we had to take bunch with his gear, for some really awesome images! I had a blast photographing him, we got a ton of great pics for him to choose from! I can’t wait for him to see some of the cool stuff we’re gonna do!! But for now, here’s a sneak peek! Posted in Portraits | Comments Off on Andrew’s Senior Session! !